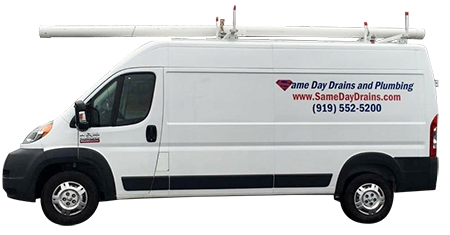 Same Day Drain Cleaning and Plumbing Repair is an innovative home improvement and plumbing company with a simple concept: Provide the best possible drain cleaning and plumbing installation and repair services in an efficient, timely and courteous manner, throughout Cary, Apex, Raleigh, and the heart of North Carolina. 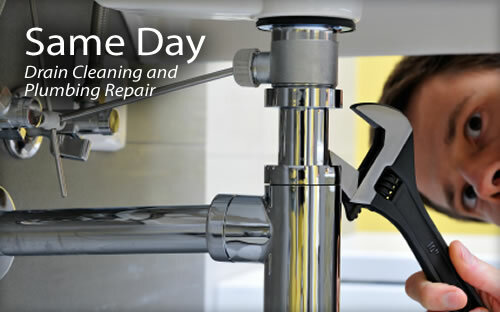 We know that when you've got a clogged drain, running toilet, leaky faucet/fixture or broken water pipe, a quick and effective repair is critical. That's why our promise to you is to have a highly trained plumbing repair technician dispatched to you on the same day as your call to us...guaranteed!! . Our company was founded on the principle that, drainage and plumbing repair problems should be fixed right the first time, on time, every time! We know your time is valuable. Our customers will never have to wait for days on end to have these problems solved. Please contact us today! And if you have an emergency, give us a call or email us anytime day or night! We offer 24hr/7day emergency plumbing service at very competitive rates. Our professional plumbers service all of Cary, Apex, Holly Springs, Fuquay-Varina, Durham, Chapel Hill and Raleigh. 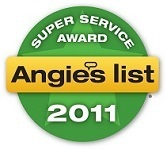 Contact us today to speak with a Same Day Drains Plumbing Representative.